In this time of year when we give thanks for our blessings, we also take time to remember others in need. 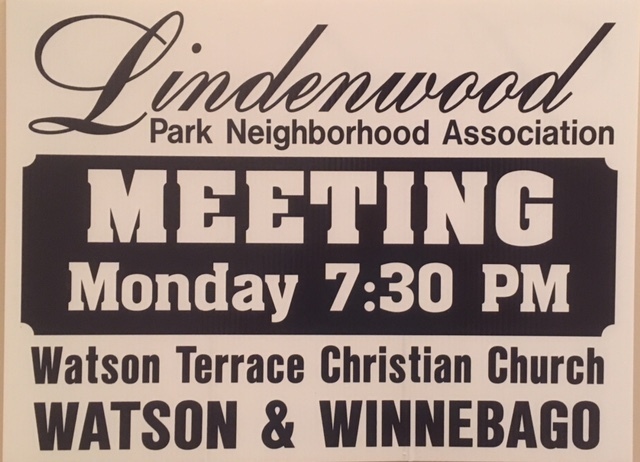 Please consider bringing canned food items to the December 4 Lindenwood Park Neighborhood Association General Membership Meeting. Donations will be sent to Isaiah 58 Ministries. Isaiah 58 Ministries is a non-profit agency that has been in existence in South St. Louis since 1970. It was established to meet the needs of low-income individuals in our community through direct services including a food pantry. Based at Compton Heights Christian Church at 2149 South Grand Blvd, twenty-five different congregations send their food collections there. They have a good distribution process and work with families to improve their living standard. All general meetings are held at Watson Terrace Christian Church, 4205 Watson Road., on the corner of Watson and Winnebago. 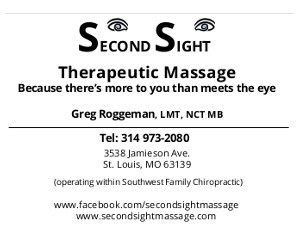 Parking is available on the lot of the Watson Medical Building, corner of Watson and Lindenwood). Our city representatives will be there, as well as a public information officer from the police department, and neighborhood board members. Sometimes local and state representatives also attend to speak with the public and hear from them. Find out about: Neighborhood Meetings.